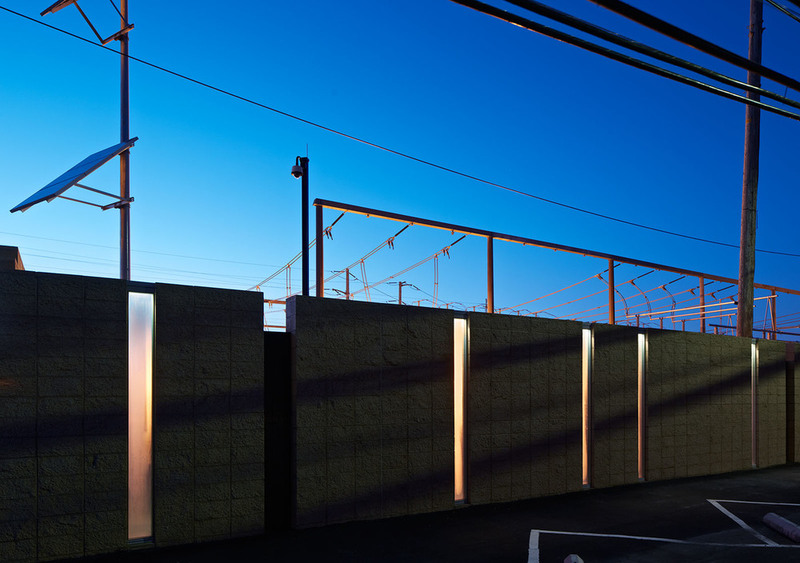 The objective of this project was replacement of the existing chain link fence surrounding the PG&E Martin Substation with a ten-foot high (10’) masonry perimeter wall. The design by Amy Eliot, of TEF Architecture, several unique, yet practical design elements. In many ways, the design recalls the utilities earlier tradition of building by creating a lasting artifact that projects the company’s values and commitment to the communities it serves. 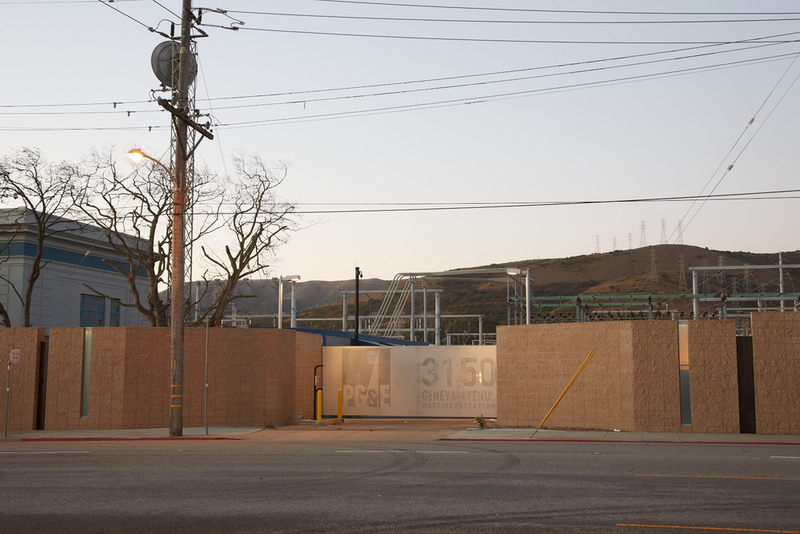 The intent of the design approach is to meet the performance and security parameters as specified by PG&E while also leaving a lasting positive legacy in the surrounding community.